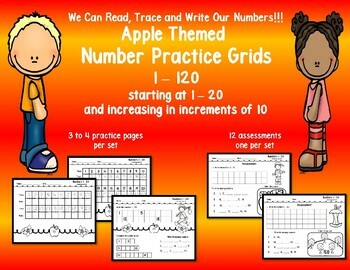 This resource contains number practice grids sets starting at 1 - 20 and increasing by increments of 10. 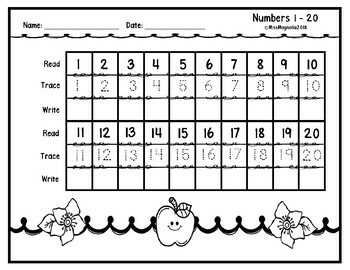 Each set contains 3 to 4 practice pages and an assessment. 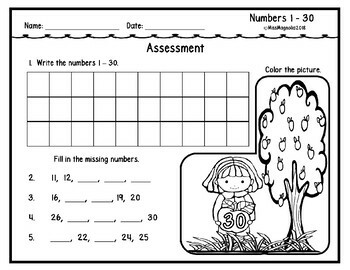 Common core aligned. 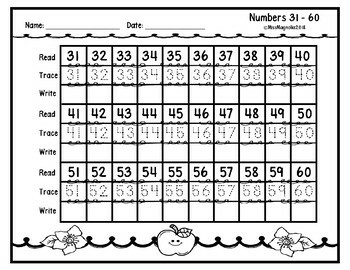 Just print and practice. Apple themed. Other themes coming soon.